Hunter, C., Verreynne, M. L., Pachana, N., & Harpur, P. (2018). The impact of disability-assistance animals on the psychological health of workplaces: A systematic review. Human Resource Management Review. This study presents a systematic review of the impact of disability-assistance animals in the workplace. While the importance of establishing workplace diversity initiatives is widely established, there is little thought as to how organizations can support it beyond legal compliance with anti-discrimination laws. This paper adopts an innovative approach to analysing diversity, combining business, psychology and law literature to identify the positive and negative implications of disability assistance animals in the workplace. The literature review reveals three benefits to having assistance animals in the workplace: it positively affects disability support; it improves the productivity and psychological health of employees; and it increases workplace attractiveness. However, because these positive effects may be moderated by individual preferences, we acknowledge potential negative effects, such as allergies, phobias and disruptions when animals are introduced to a workplace. 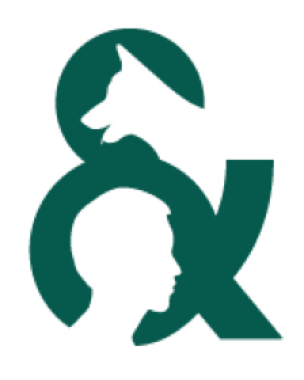 We conclude by presenting a framework to guide future research, and analysing the practical and theoretical implications of assistance animals in the workplace.